As a member of Whitefield Golf Club you’ll feel like you are part of one big happy family. 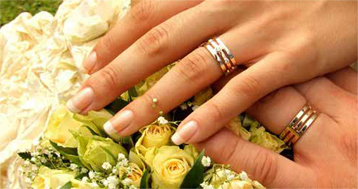 Whatever you need to make it perfect, we can deliver. With a history stretching back to 1932, Whitefield Golf Club is one of the longest-established in the north west of England. The spectacular 18-hole, Par 69 parkland-style course is especially welcoming, while at the same time presenting a real challenge to players of all abilities. 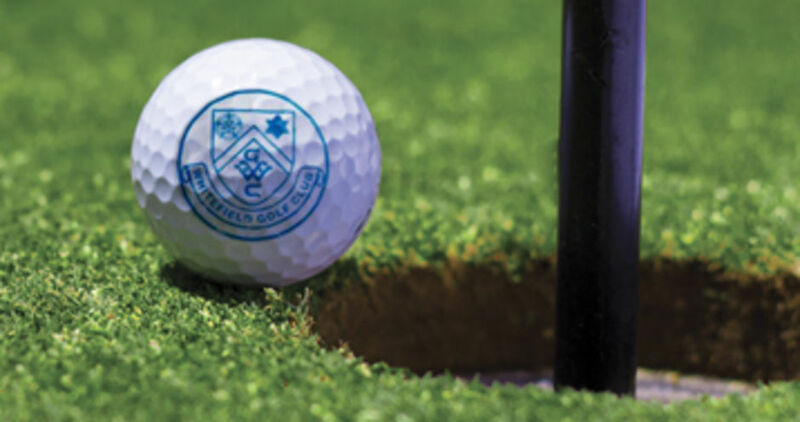 As well as offering a demanding but enjoyable course, Whitefield also has a long history of successfully hosting golf societies, social functions and lunches, golf days and events. 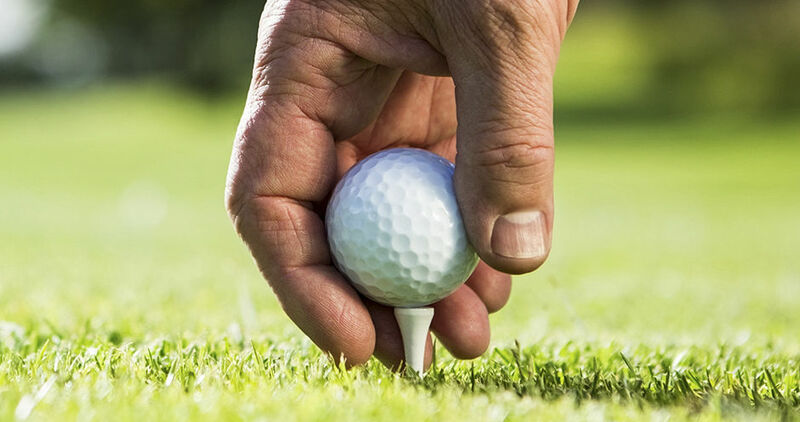 We provide everything that a golfer would expect at a well-established club. The Pro Shop stocks a full range of equipment and clothing while expert tuition offers the opportunity to work on your game and lower your handicap. 3 month trial membership offer for only £150 Come along and try our high quality facilities and services before signing up for full membership.